Vibrio fischeri, Living, Tube is rated 4.0 out of 5 by 1. This culture is Gram–, motile, curved rods. This unique bacteria culture is bioluminescent. It is cultured on photobacterium agar at 25° C in a tube. Each culture contains enough material for a class of 30 students. Cultures are guaranteed as to species and purity. 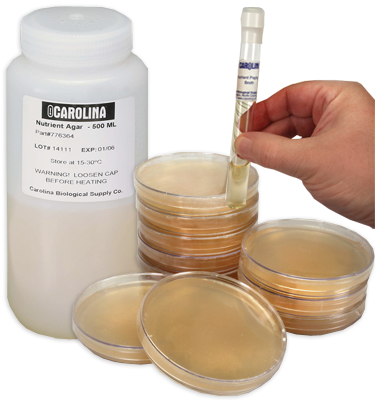 Rated 4 out of 5 by TJHSST2016 from Reasonably priced product Solid performance - easy to culture and survives for several days in an agar broth.